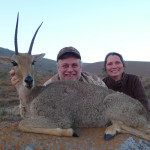 I have an outfitter in Namibia who is running a couple specials this season which he is offering on his 22,000 acre ranch. 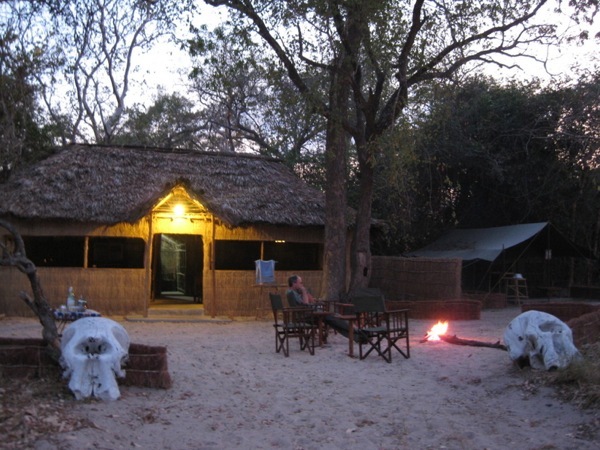 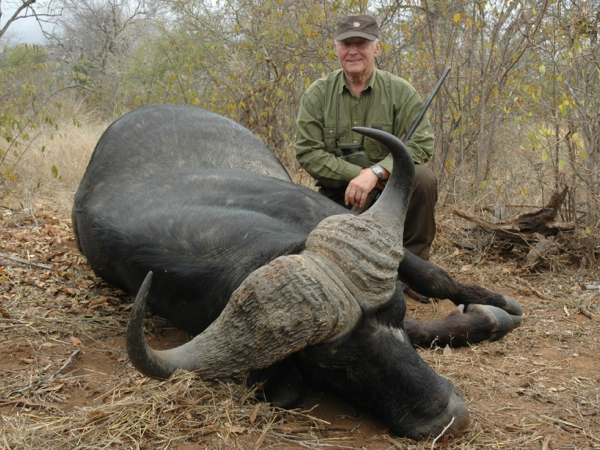 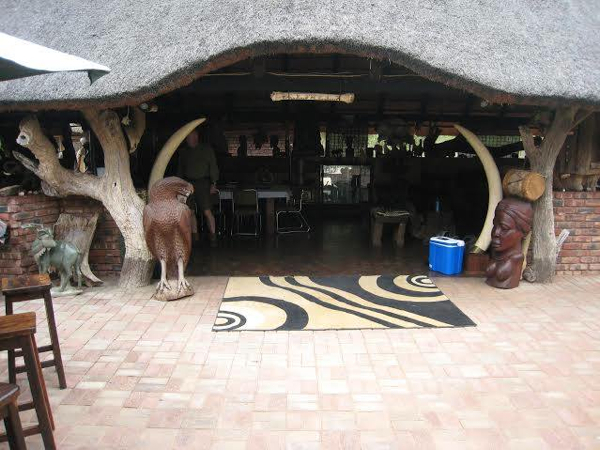 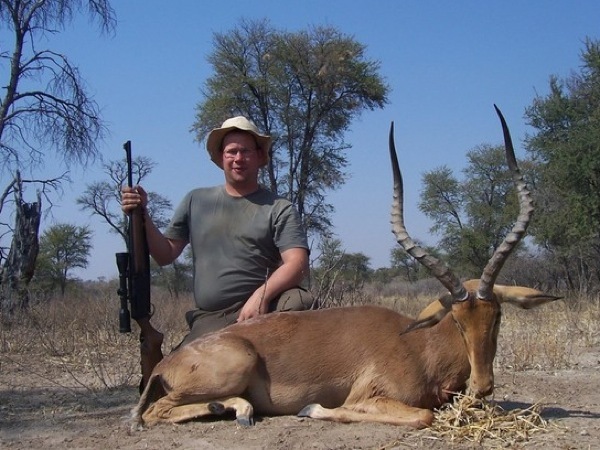 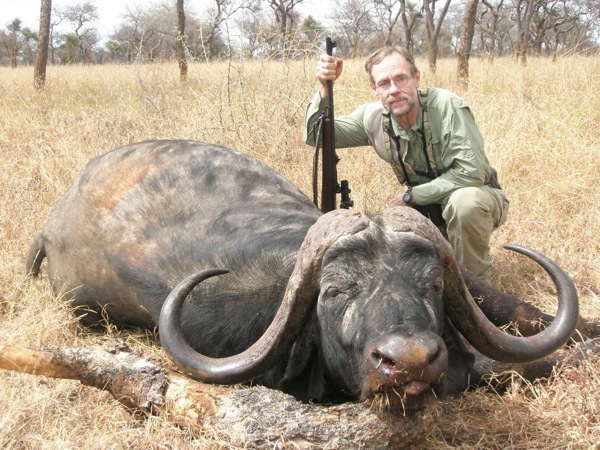 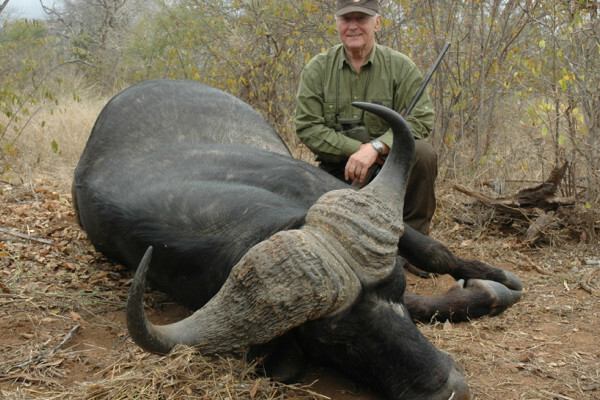 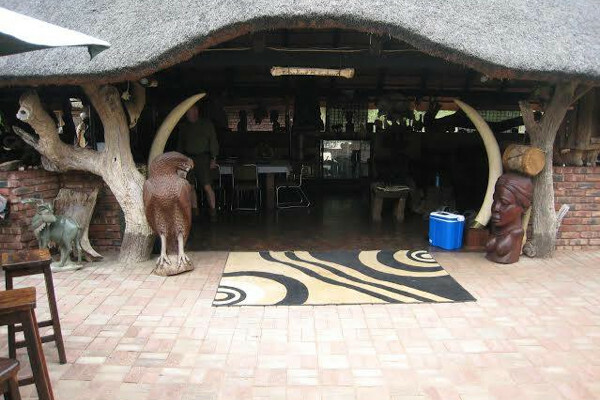 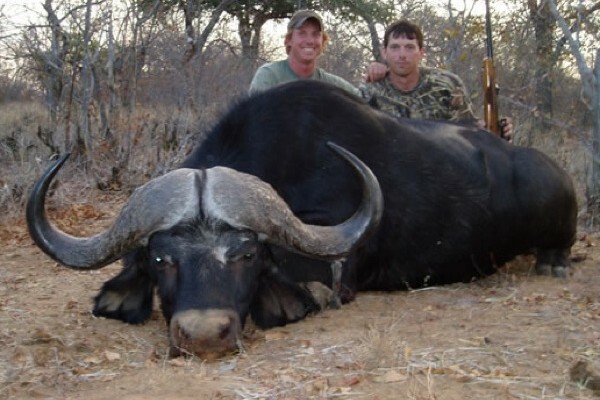 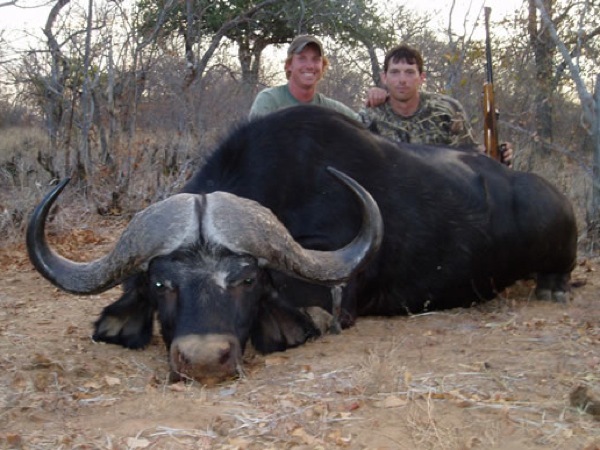 Packages include food, lodge, meals, pick up and return from Windhoek. 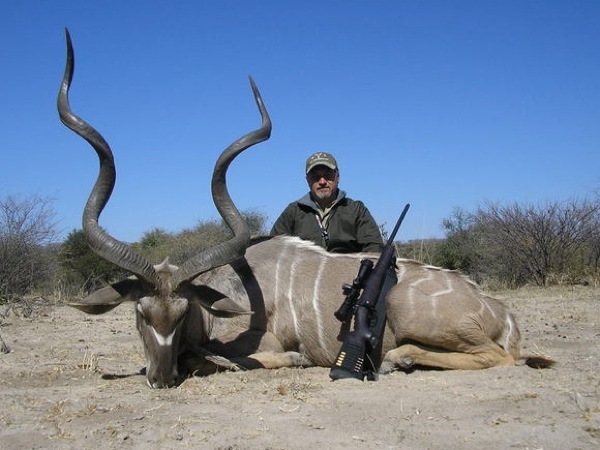 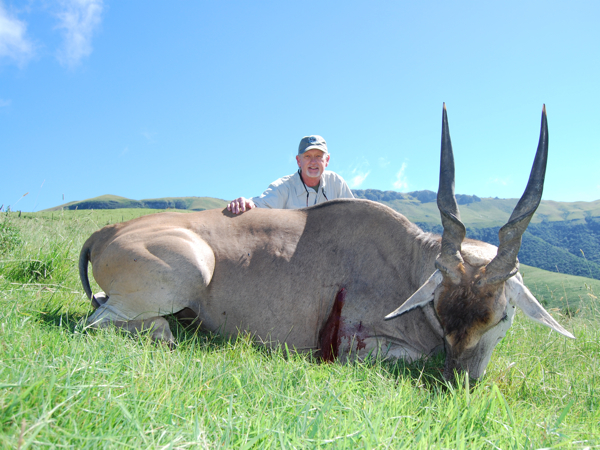 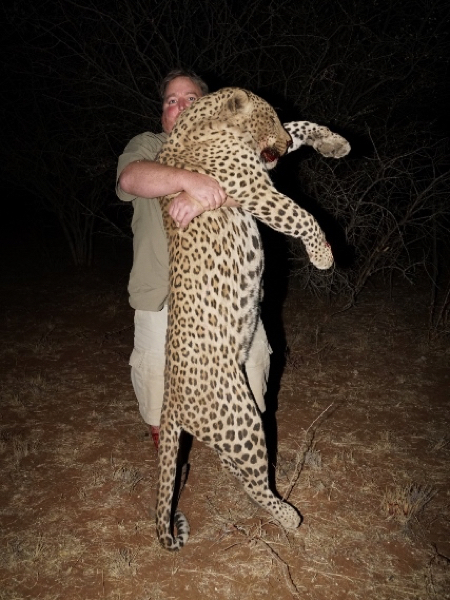 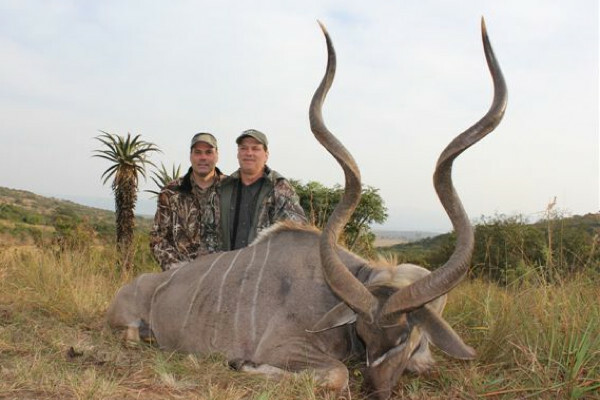 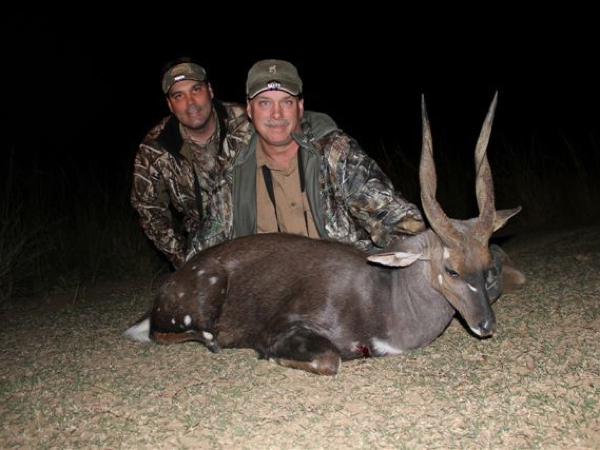 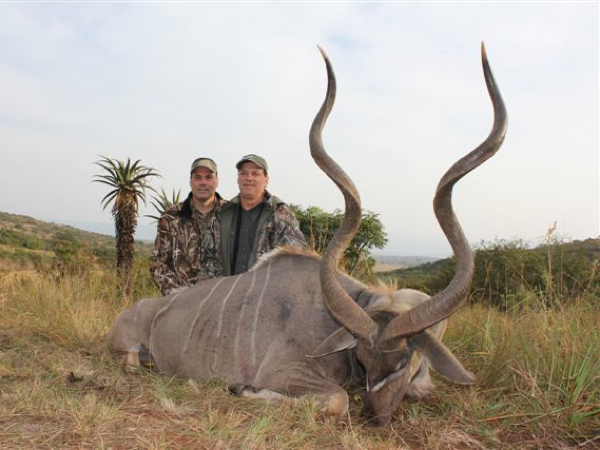 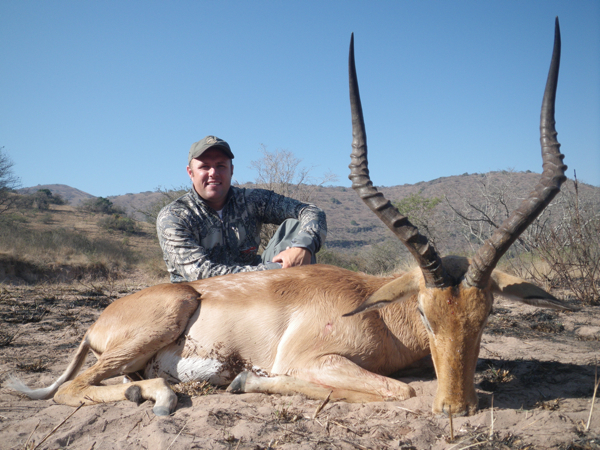 One of my outfitters in South Africa has put together a couple of free range hunting package for this year. 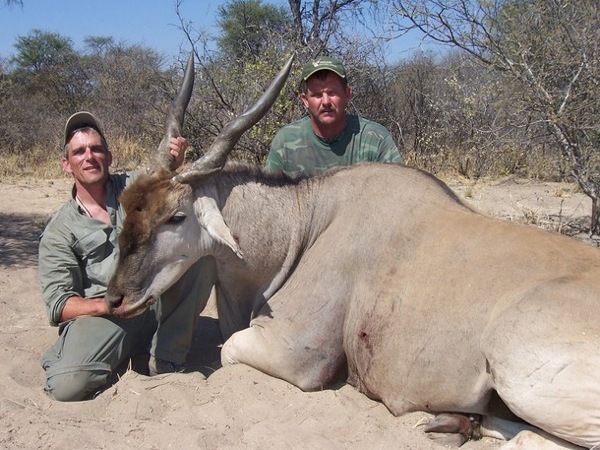 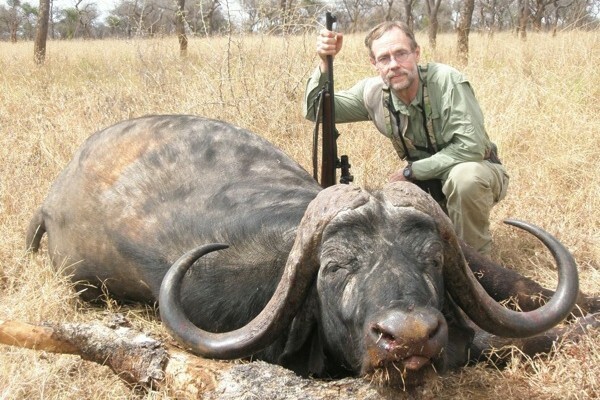 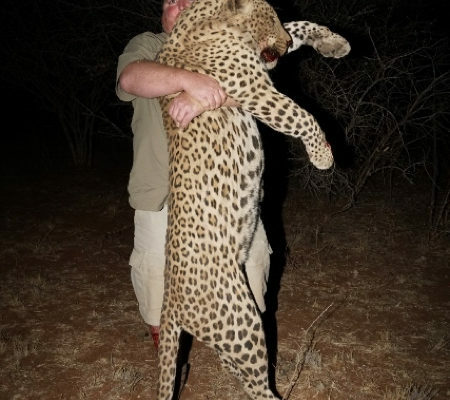 These hunts are all free range, fair chase hunt on their properties. 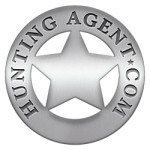 They run a top shelf outfit and takes some great trophies.